Client Spotlight – Sayres and Associates Corporation, a Veteran and Native American Owned Small Business. As we continue celebrating National Military Appreciation Month, we spoke to representatives from Sayres and Associates Corporation (Sayres), a Service Disabled Veteran Owned Small Business (SDVOSB). Hank Miranda, Information and Security Director and Brennan Roy, Director of Business Development explained to us how John Sayres successfully positioned his company to win federal contracts while competing against larger corporations. John Sayres founded his namesake company in 2001 to provide management, technical and administrative services. Working in the realms of program management, acquisition support, logistics, business financial management, cyber security, counterintelligence analysis and much more, helped cultivate brand credibility with the federal government. In observance of National Military Appreciation month as well as Memorial Day, Winvale is highlighting Veteran-Owned Small Businesses (VOSBs) and topics relevant to them. We will be starting with five key things that veteran small business owners Star #1 should know: The United States Code defines a veteran as someone who has served in the active military, naval or air service, and who was discharged or released under any conditions other than a dishonorable discharge. Federal Agencies spend an estimated 5% of their budget on VOSBs. With an estimated $179 Billion awarded a year, veteran owned opperations can potentially generate $8.9 billion worth of business. Here are three key requirements to becoming a VOSB: 51% of your company needs to be owned by one or more Veterans. If your business is publicly traded, the same criteria needs to be met for shareholders. Management and daily business operations are controlled by you or other veteran colleagues as well. Your VOSB needs to be categorized as “small” under the North American Industry Classification System (NAICS) code assigned to the procurement. 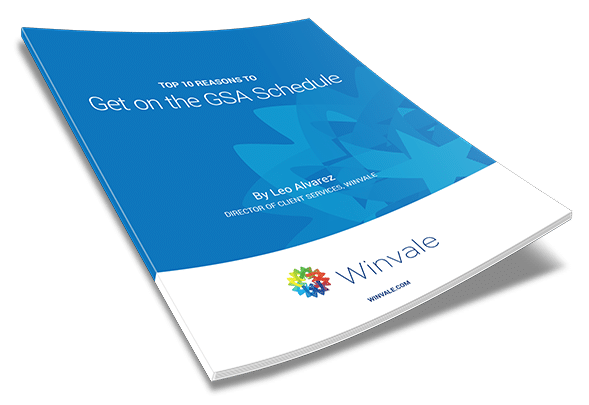 There are many different avenues a GSA Contractor can take to do business with the federal government. Federal agencies are focused on procuring total solutions, so this often requires businesses to form partnerships in order to win larger opportunities. Two of the most common methods to create a successful partnership are the Contractor Teaming Arrangement (CTA) and a Prime/ Subcontractor Agreement. However, both of these methods can prove to be very confusing for GSA contractors trying to differentiate between the two. The System for Award Management, SAM.gov, is an ever-evolving central repository for contractor information, federal procurement systems and other federal programs or registrations. This system is extremely important for contractors because all entities interested in doing business with the federal government are required to register with SAM.gov. Below we provide step-by-step guidance for updating your SAM registration, an essential process for government contractors to understand.